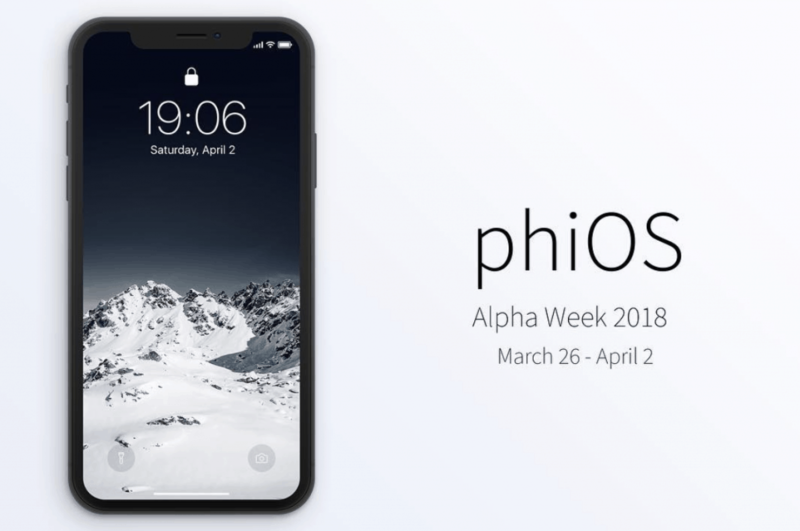 The Alphas at Georgia Tech definitely know how to promote their events! 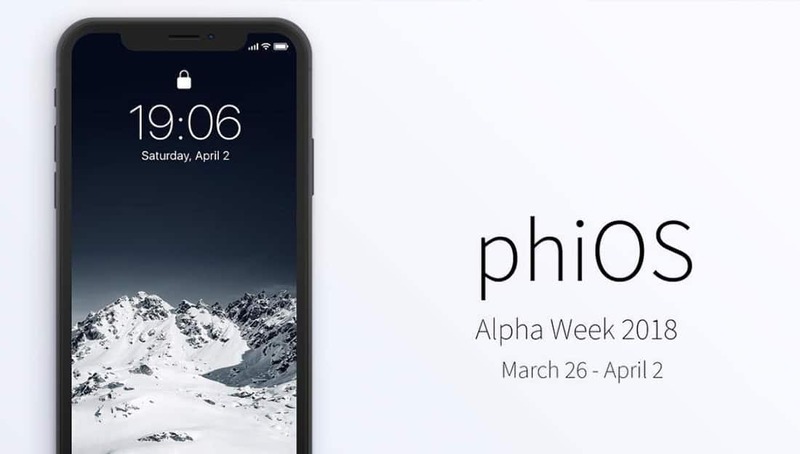 The brothers of the Nu Mu Chapter of Alpha Phi Alpha Fraternity, Inc. recently released a video that looks like it is an iOS update but is actually Siri rapping about how great their 2018 Alpha Week is about to be. We are not going to ruin it for you, but we’ll jus say that Siri GOT BARS! Check out the video which was created by Fall 2017 initiate, Armand Raynor.